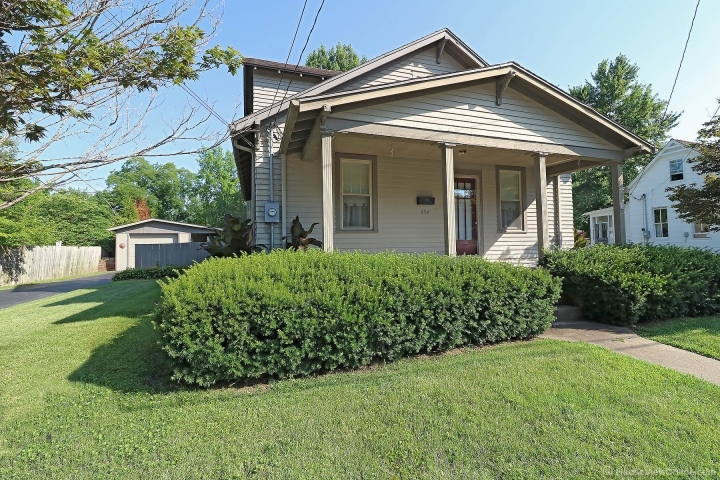 This charming 1.5 story home offers 3 bedrooms and 1 full bath. 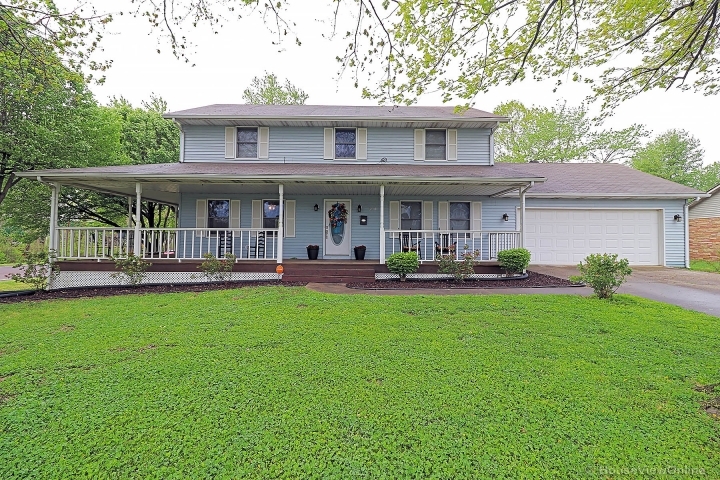 The cozy front porch leads you into the large living room for all your congregation when your entertaining. Very nice open kitchen and dining area. Appliances will stay. Enclosed sun porch off of the kitchen which would also make a good mud room. Master bedroom with walk in closet and an additional closet for him/her. Upstairs you have 2 bedrooms. You also have a full walk out basement which includes a shower. Updated electrical panel box. Detached 1 car garage with workshop area and attached carport which is large enough for a patio also. Utility shed. Very nice manicured yard and paved drive.